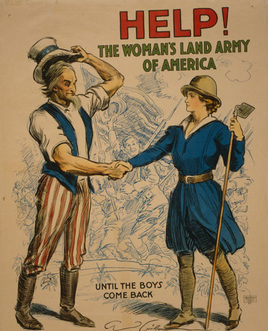 After the U.S. entered WWI in 1917, many women worked on Farms to take the place of enlisted men. Help a “Farmerette” plant seeds and transplant seedlings in the garden, and support the war effort on the home front. Click here to learn more. Enjoy a first-person presentation of General Joseph Warren Revere by noted author and historian, William Chemerka. You can meet the ‘General’ informally, and take a tour of his former home, The Willows. Check it out here. 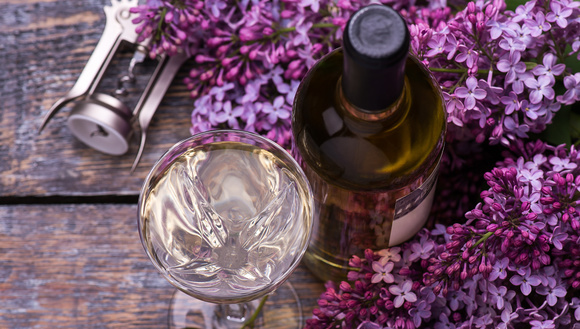 Enjoy the intoxicating fragrance of lilacs in bloom at the Willowwood Foundation’s annual garden fundraiser featuring artisan Spring wines. Stroll through spring gardens, and taste tempting tidbits while listening to a cappella music provided by The Ten. For more details, click here. Spend the day at the beach! Sunrise Lake Beach Club offers swimming, boating, fishing, and more. Run, jump, climb, and splash across Wibit, an inflatable obstacle course that offers fun for anyone age 7 and older. Click here for more details. Take to the trails to discover the unique animals and plants found at the Great Swamp. Learn more here. The Civil War is brought to life at Historic Speedwell, and you can be a part of the action! Reenactors from the 2nd NJ Brigade demonstrate musket, artillery, and bayonet drills, cannon firings, skirmishes, and so much more. I want to learn more.